Sierra-Leone’s president sacks ambassadors and workers above the age of 60 – Royal Times of Nigeria. 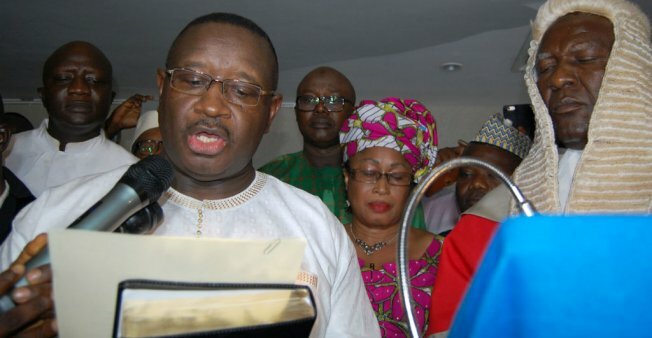 Julius Maada Bio of the Sierra Leone’s People’s Party was declared president April 4. The sackings were contained in an executive order President Maada Bio issued on Wednesday, in which he announced a wide range of measures to reduce financial waste. He also embargoed recruitments in the public service.